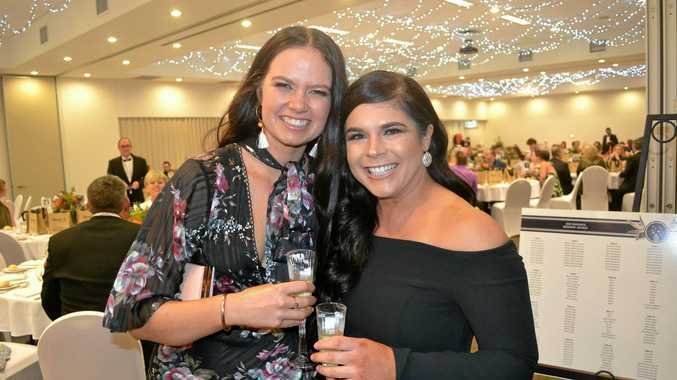 BUSINESSES in the Maranoa were commended on Saturday evening at the annual Commerce Roma's Maranoa Business Awards. 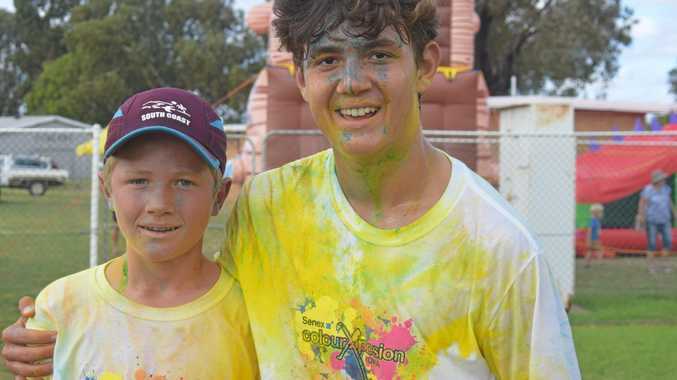 Roma Explorer's Inn was beaming with the best and the brightest in the business sector of the community to celebrate their achievements. Check out some of the social snaps from the event below.